Most Barley purchased in stores is from hulled varieties, which are then further processed to remove the outer skin (or hull), which is not easily digested. The variety we choose is a hulless variety, which does not require this extra step. Whole-grain barley is sweet and earthy-tasting, with a lovely, tender-chewy texture. It’s a delicious addition to soups, stews, and pilafs. Try using it place of rice for a different take on risotto, or in a stuffing for kabocha squash. Roasted and soaked, barley also makes a warming, restorative tea you can drink warm or at room temperature. Rolled into flakes, it can be blended with oats for a variation on traditional muesli. 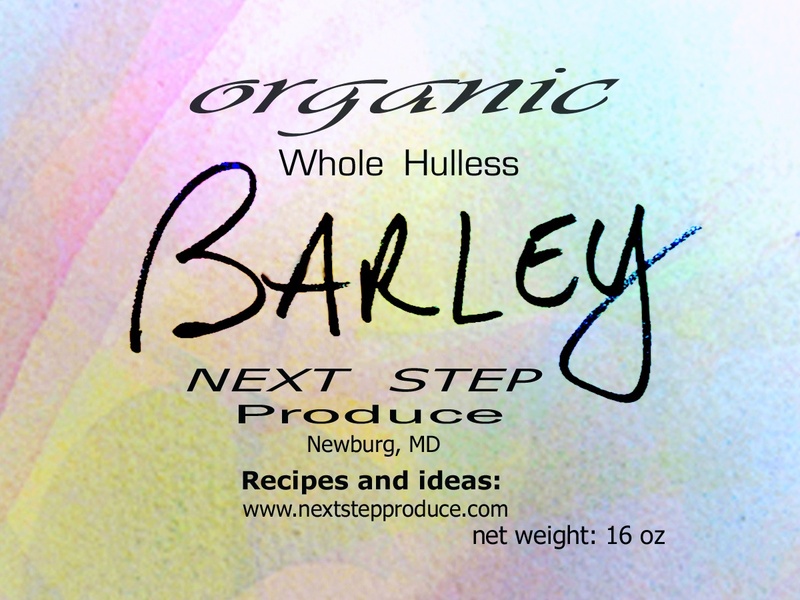 You can use hulless barley in any recipe where pearl barley is called for; just cook it partially before proceeding with the recipe.